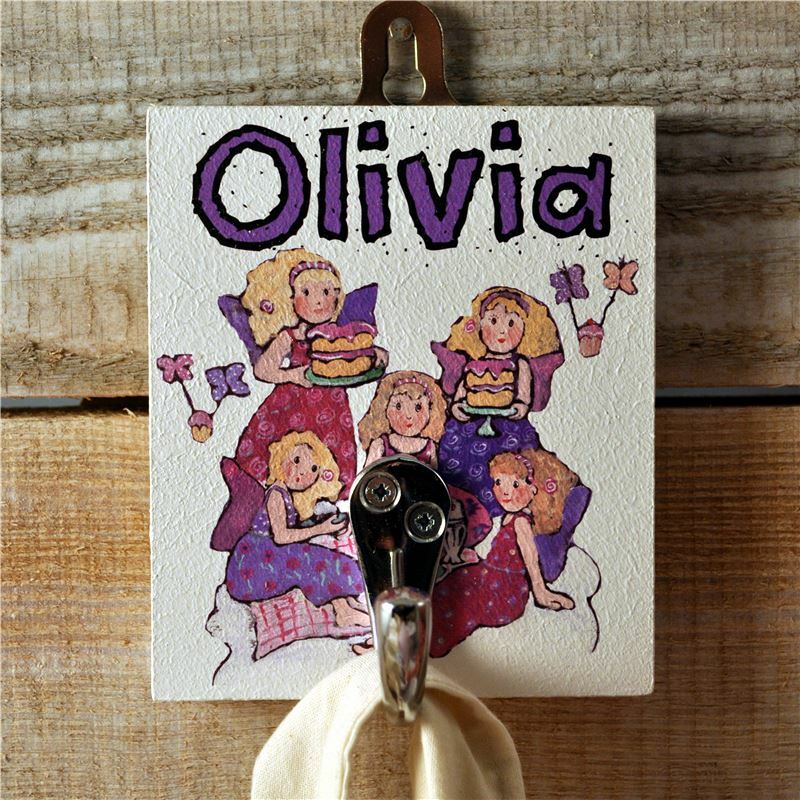 A delightful hook to hang up bags , coats or towels. Approx 11cm high . Designed by Mari lois at Angelic Hen .